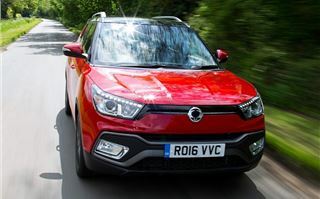 At motorway speeds the Tivoli XLV is easy to drive, quiet and smooth. 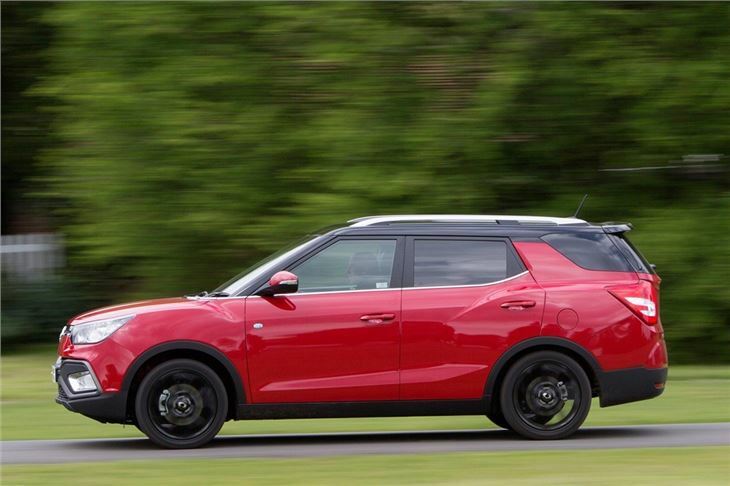 The comfort-focused suspension does a good enough job of absorbing lumps and bumps, but it doesn’t keep body roll at bay when cornering at higher speeds – nor does the light steering inspire huge confidence when pressing on at pace. That said, at a more typical, sedate speed the Tivoli XLV feels perfectly fine and is very easy to drive. 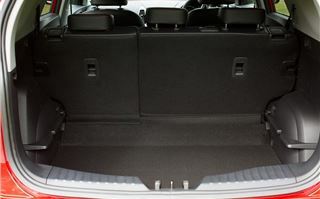 Since the XLV is only offered in top trim in the UK, it’s well-appointed too. The seats are trimmed in leather and are heated, plus there’s climate control, Bluetooth and a touchscreen system with navigation. The touchscreen interface is straightforward and user-friendly, but the navigation could be better. Occasional moments of lag lead to confusion on roundabouts or at junctions, which isn't a problem in familiar places, but in a new town it could result in getting lost. 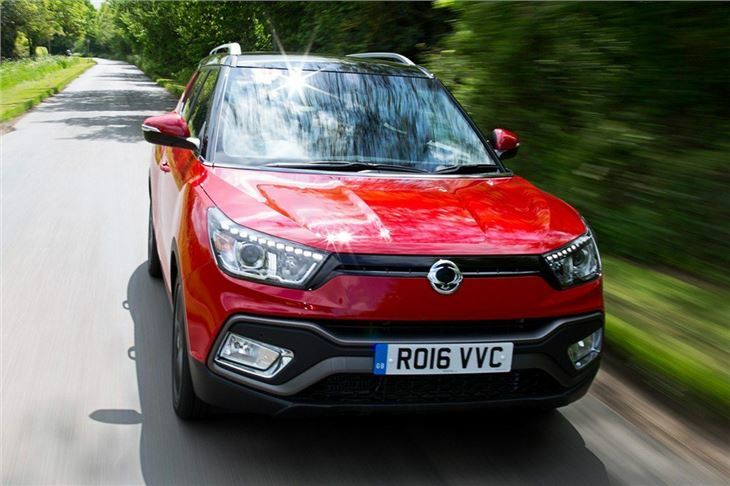 For those who want to do some light off-roading, or live in areas with poor weather, the Tivoli XLV can be specified with all-wheel drive. 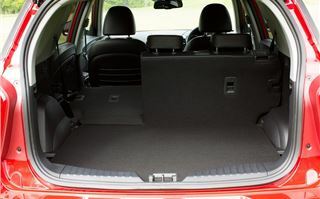 It’s an on-demand system that kicks in as and when it’s needed, so on a slippery road or a dirt track it’s handy to have. 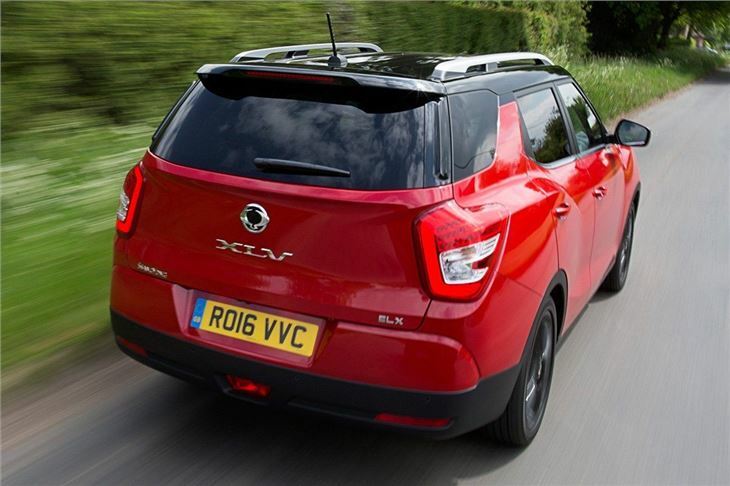 Don’t expect any serious off-road ability though – there’s not quite enough ground clearance for that. 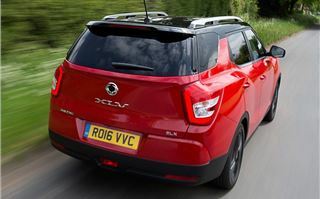 If you tow trailers or caravans then SsangYong would probably prefer you to buy the more capable Korando, but the Tivoli has a decent braked trailer rating of 1500kg. That’s enough for a medium-sized caravan with three or four berths. 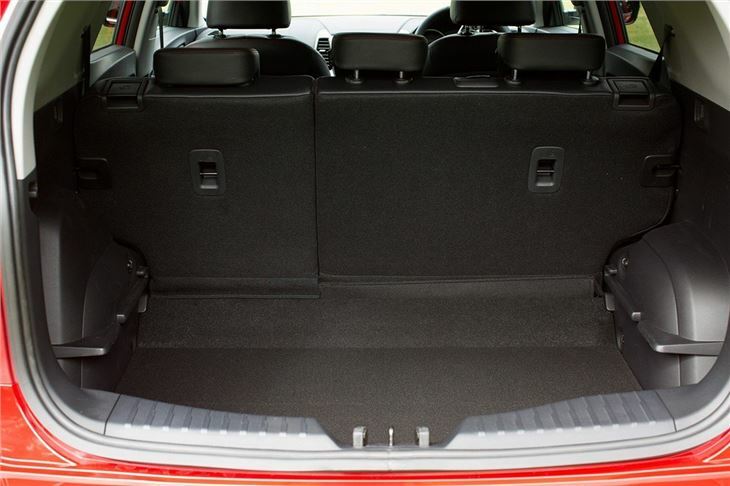 The extra storage space in the boot will come in handy on a caravanning trip too. SsangYong has opted to sell the Tivoli XLV in top ELX trim only, which means people who want a bigger Tivoli on the cheap are out of luck. Even so it’s hard to find fault with the value for money on offer given the standard equipment which, aside from previously mentioned luxuries like leather seats, also includes auto lights, auto wipers and cruise control. Prices are to be confirmed, but should be from around £17,000. 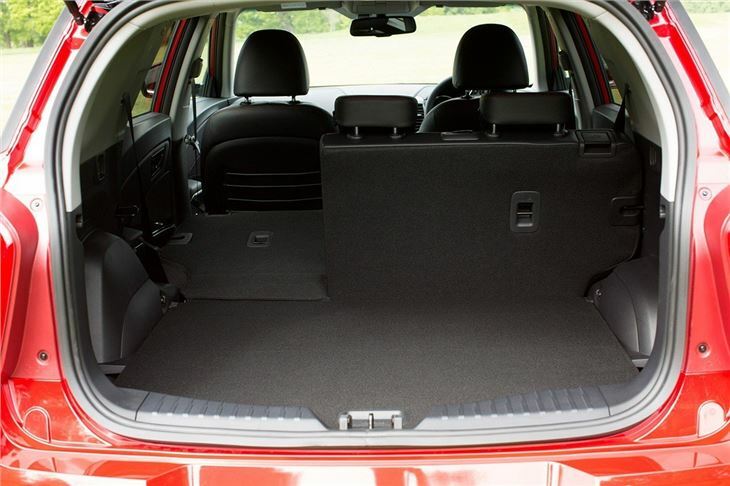 The well-established rivals Nissan Qashqai costs a similar amount, but only in a lower trim level with less generous equipment. 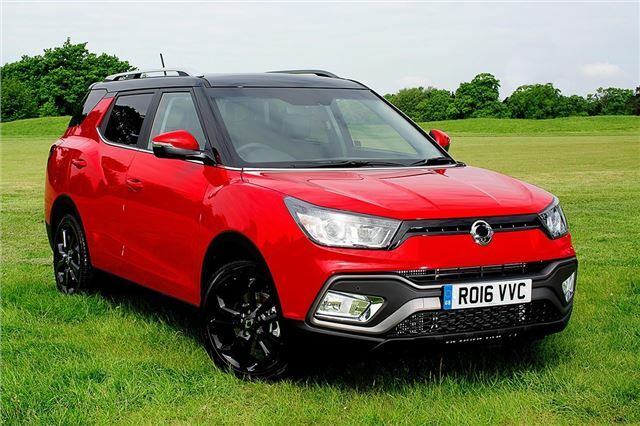 If you’re more concerned with value for money than with the badge on your car, there’s a lot to like about the Tivoli XLV. 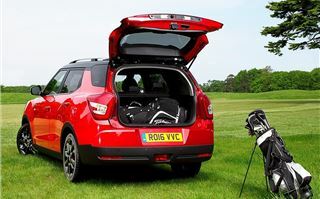 It’s practical, well-equipped, spacious and it comes with a very comprehensive five-year, unlimited mileage warranty.